Two wheelsizes, two different bikes, one goal: shred! Whether it’s a U.K. winter or Moab slickrock, bike design is always heavily influenced by local geography. For brands like Norco, whose home base in Vancouver, British Columbia, affords them easy access to some of the world’s best and most challenging mountain bike trails, that’s meant many things over the years. 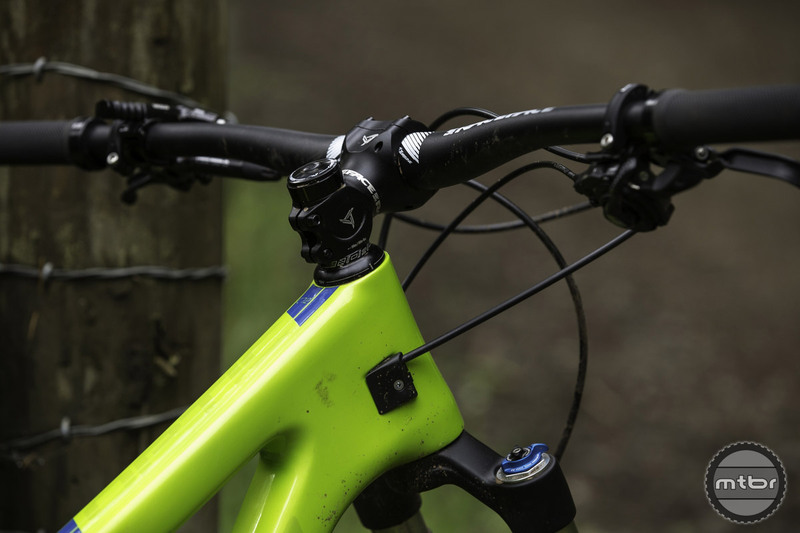 More recently, as the popularity of skinnies has diminished and the star of enduro has risen, the focus has been on building hard charging mountain bikes capable of being ridden all day. While that makes sense for those of us that are topographically privileged, much of the world’s population resides in places with only minor elevation change. For those riders, even an aggressive 140mm travel platform might seem like too much on most occasions. 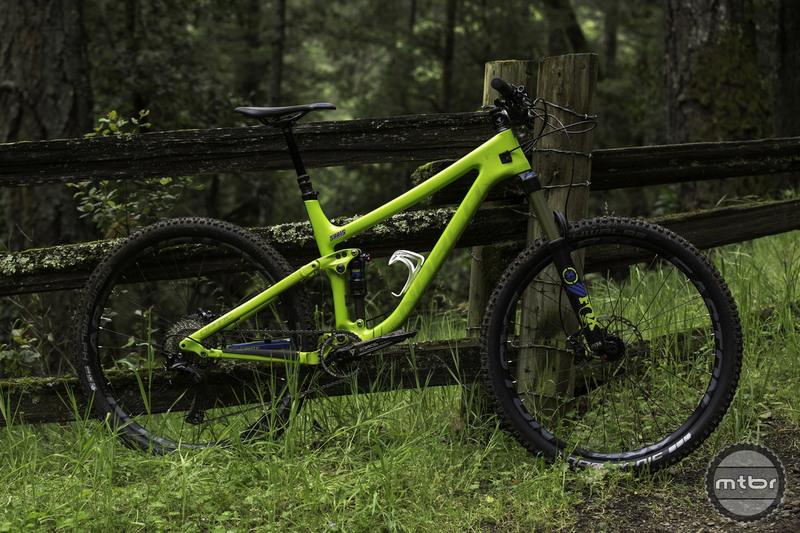 Based on this sort of feedback from dealers, racers, and enthusiasts, Norco set out to build a new bike that would sit somewhere between their XC race oriented Revolver and their capable all mountain bikes. What they came up with is the new Optic series, their interpretation of a modern trail bike. 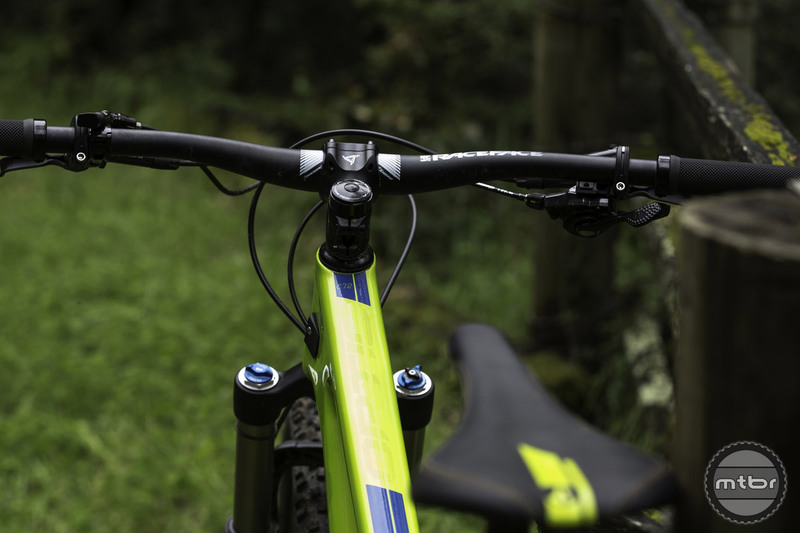 There are two different bikes under the Optic name, a 27.5” version and a 29er, but both are designed to meet the same goals, and share similar ride characteristics. In order to achieve this, Norco used every tool available to them in the form of geometry, suspension, and spec. For example, while both models have slightly different reach and stack numbers, when you consider that Norco has spec’d a 50mm stem on the 29er, and a 60mm on the 27.5”, the reach and stack numbers are effectively the same. They’ve also made adjustments to geometry. 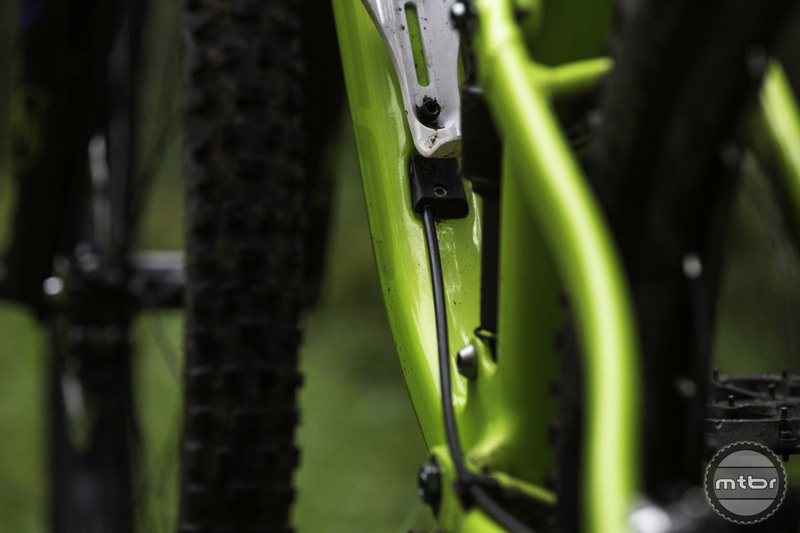 The 29er for instance has a head tube that is 5 degrees steeper and uses a fork that has 7mm more offset to help compensate for wheel size and create similar trail dimensions. Going even further, both models have different amounts of suspension. While the 27.5 pairs a 130mm fork with a 120mm rear end, the 29er has 120mm of travel up front and 110mm out back. The 27.5 model is available in sizes XS-XL, while the 29er ships in S-XL. 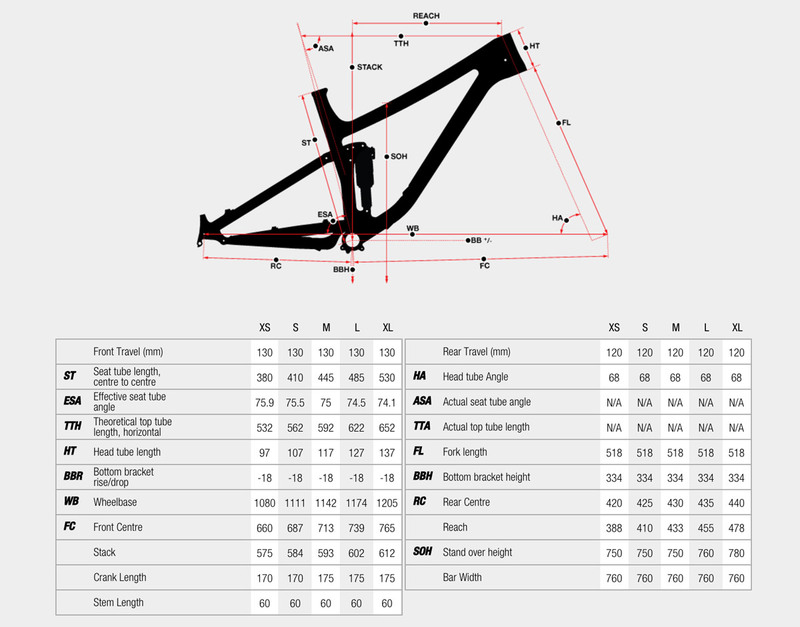 Norco chose not to build a XS version of the 29er because they felt the frame geometry would be compromised (click to enlarge). The attention to detail also extends to subtle changes in frame construction and geometry between different sizes. Norco uses size scaled tubing, so as the frame sizes go up, so does the cross section of the frame. This helps tune the stiffness of the frame for different sized riders, and ensures that smaller, lighter riders won’t be stuck riding something designed to meet the performance and stiffness goals required by those at the other end of the bell curve.